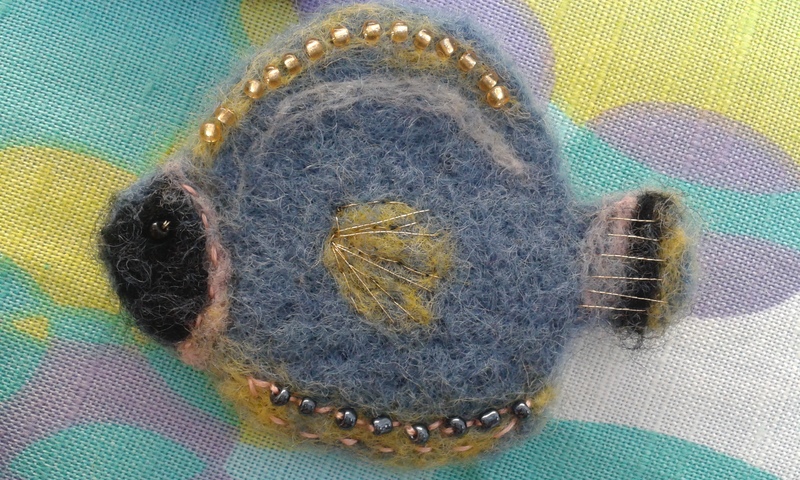 New needle felting classes start this week on Wednesday 7 to 7.55 pm or on Friday 26th June 10 to 11am. Sign up soon as limited places available! Below is a photo of what we’ll be making. I’ll be at the Henham Garage Sale Trail today selling vintage goods and a few craft items too. Fingers crossed for the weather! Studio & Vintage Corner Opening times.